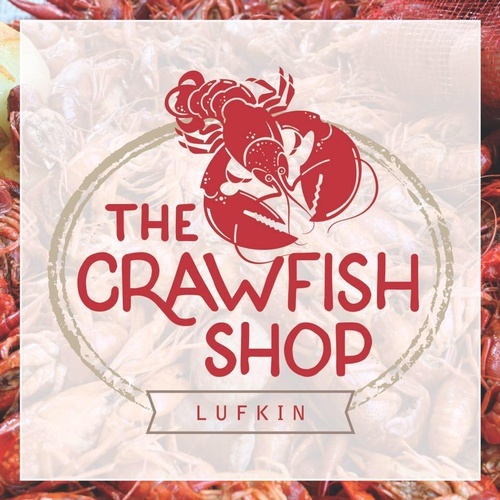 One of our newest Chamber members is The Crawfish Shop. The owners, Blake and Erin Cuccio, have so much more delicious food to offer than just their amazing crawfish. 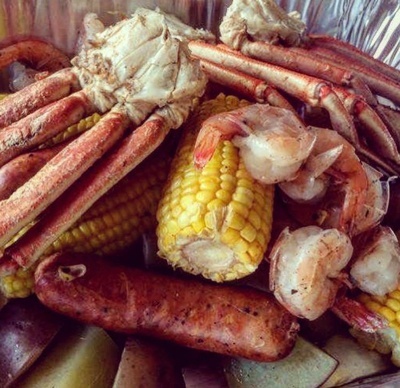 The Crawfish Shop is open year-round, serving tasty foods like fried frog legs, boudin balls, boiled shrimp, fried catfish, crab legs, and more! Come out to meet the owners, welcome them to the Chamber, and get a taste of what they have to offer!